"Talking to a Stone" is the first single from The Running Roots EP. 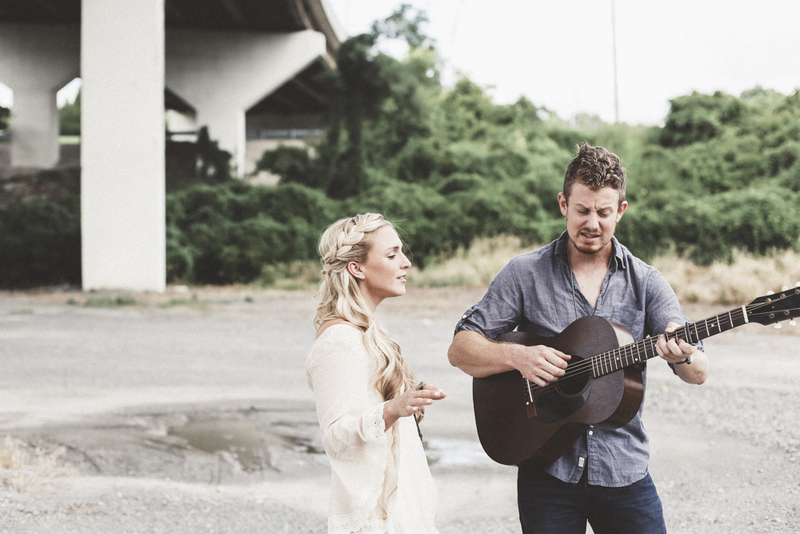 Nashville-based songwriters Brett Rutledge and Hillary McBride met in early 2012 around the time they each independently signed with Word Music Publishing and were paired together to write. The seeds of the duos unique sound were planted even in their early co-writing sessions. "It's easy and fun writing together because we understand each other musically," says McBride, "The Running Roots evolved organically." 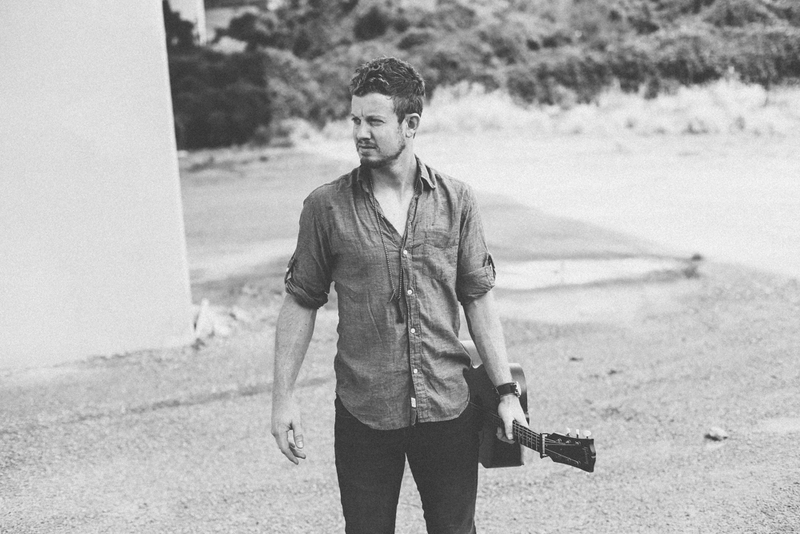 Rutledge explains, "We love telling stories and bringing out that tangible emotion through our melodies that people long to hear." After years of writing for other artists, the duo is excited to finally release their own material. "When you stop trying so hard and simply trust God to lead, you allow things to fall into the right place...often when you least expect it," McBride adds with a smile, "That's exactly what happened with The Running Roots!" 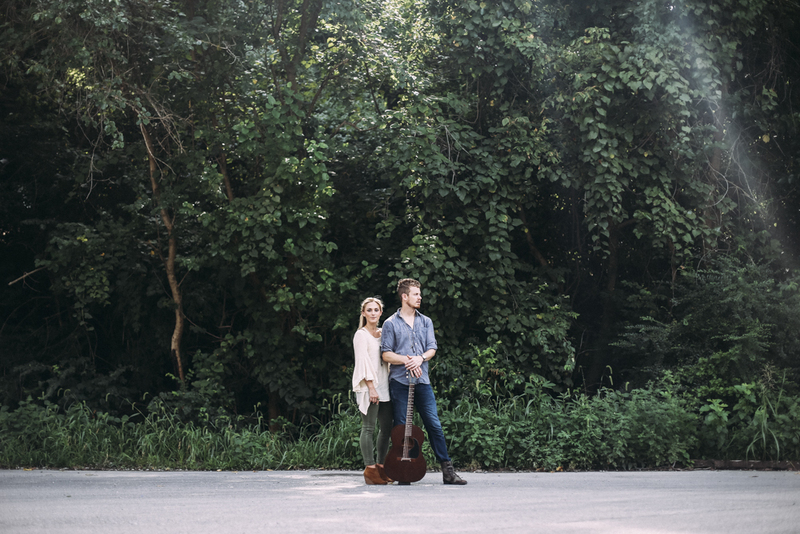 The self-titled The Running Roots EP is the first release from this compelling duo, which is already gathering international recognition and praise for their indie-americana-pop sound and honest storytelling. "Hope your hearts and ears enjoy what they hear!"